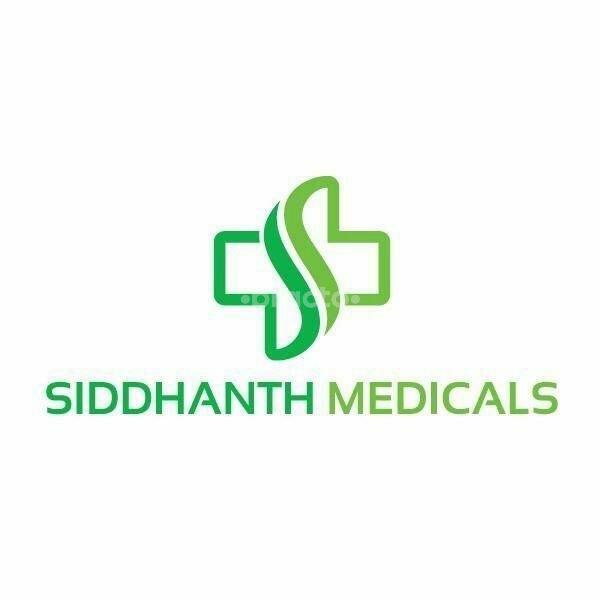 Siddhanth Speciality Clinic is an extension of Siddhanth Medicals. The Clinic is visited by multi-speciality doctors and also has pharmacy attached to it. It was my first visit for my ear problem. Though Dr. Raj was very busy with surgery, he did come to the clinic and treated me. Quite friendly doctor, clearly explained the ear pain problem. Dr Saurabh was friendly, informative, and patient. He ensured that I was at ease before answering all my questions. There were a couple of instances where he could have easily recommended an additional scan or treatment, but he chose to deliver a considered assessment instead. I would recommend him. It was my first experience taking appointment from Practo as well visiting Dr. Mukta. I must say I was very much satisfied the way Dr. Mukta diagnosed my eye problem and the prescribed approach to heal the same. She didn't hurry , she gave enough time to understand my problem and root cause. Definitely I recommend Dr.Mukta to all having any eye related troubles.